The Creality CR-X is a large volume desktop 3D printer kit made by Creality, a manufacturer from China. 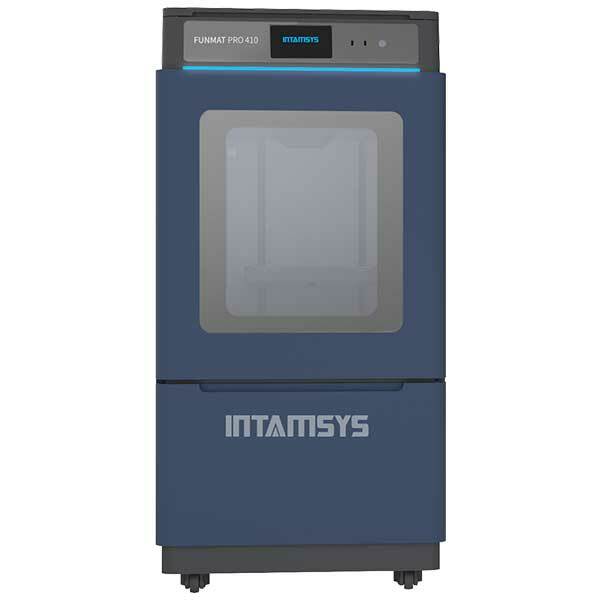 This manufacturer also produces other popular 3D printers like the CR-10 (Kit) or the Ender 3. 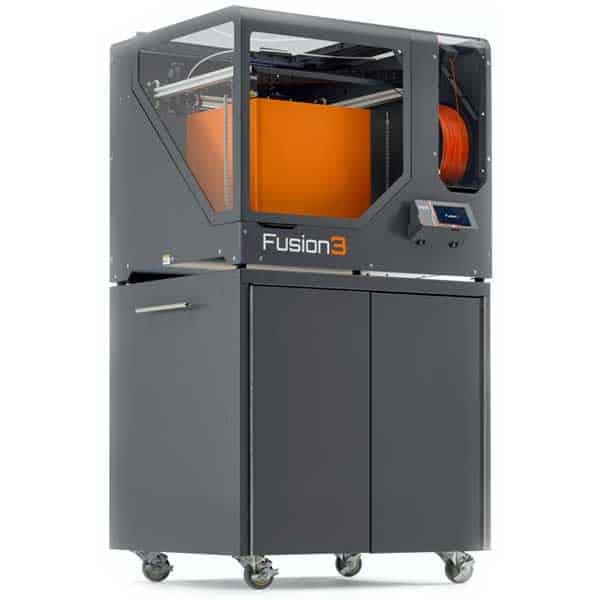 This FFF (FDM) 3D printer comes as an easy semi-assembled kit. 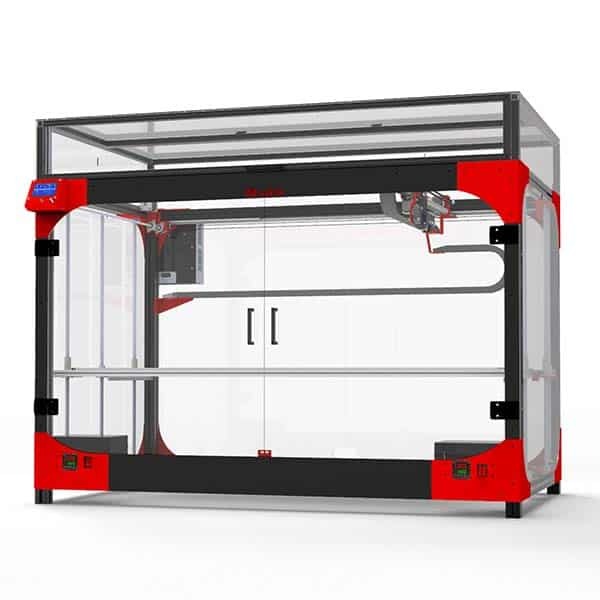 This affordable 3D printer features a build volume of 300 x 300 x 400 mm and a dual extruder. 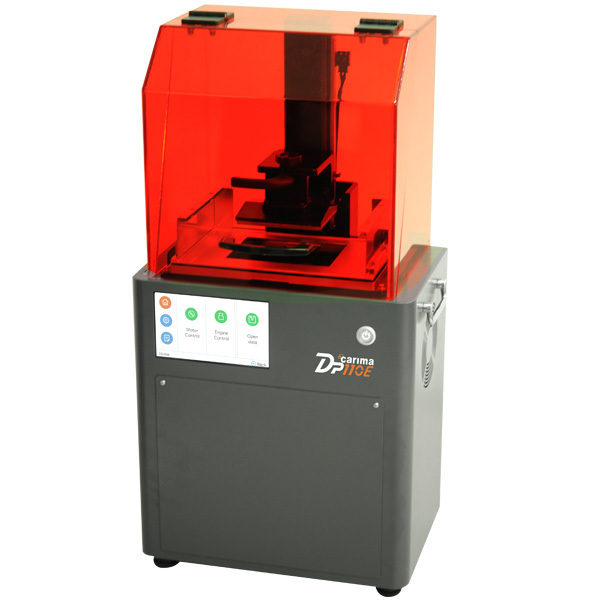 Dual extruder: it is possible to 3D print in two different colors or materials at the same time. The nozzles heat up to 255°C. Heated print bed: the build surface is able to heat up to 100°C in order to enable 3D printing with ABS and other thermoplastics. Color touchscreen: for a more intuitive user experience. Resume print: it is possible to pause and resume 3D prints (also works in case of a power failure). 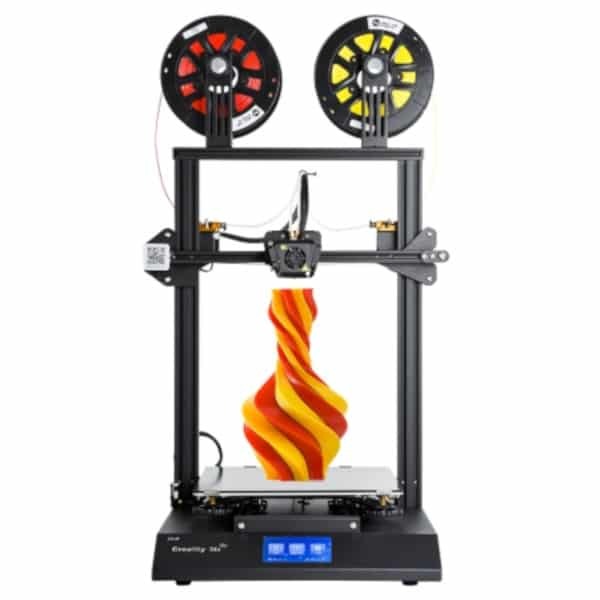 The Creality CR-X is an affordable 3D printer available at the manufacturer price of $799 (see on Amazon). 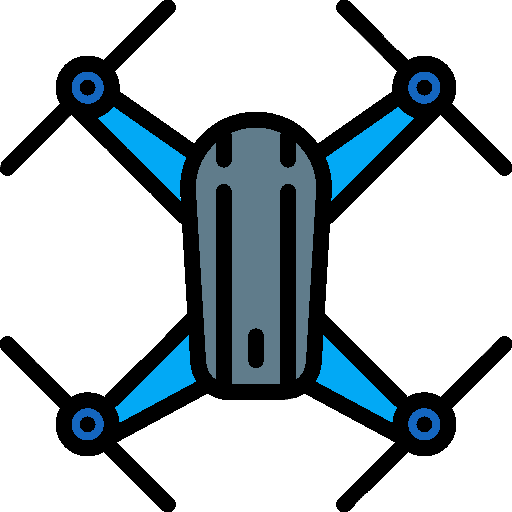 Discover other 3D printers by Creality with our comparison engine.